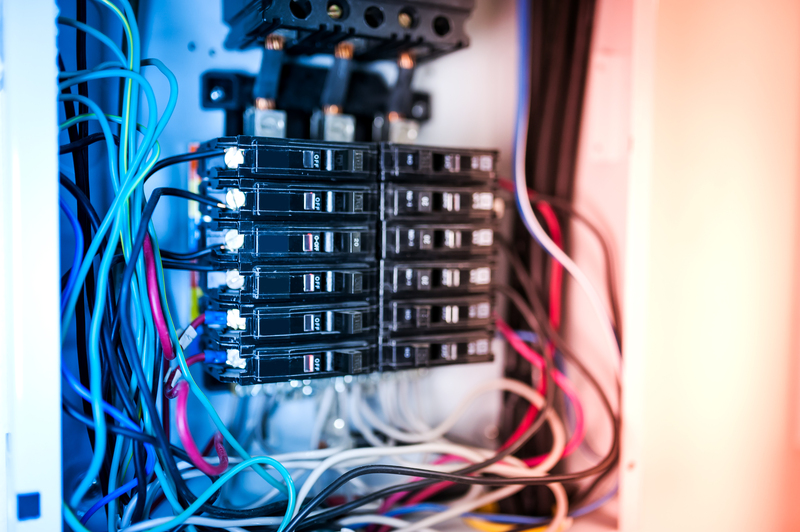 If your home or commercial building has an older electrical panel, you might want to consult an electrician to determine the safety of the panel and the breaker system. Most of you have heard of electrical fires. 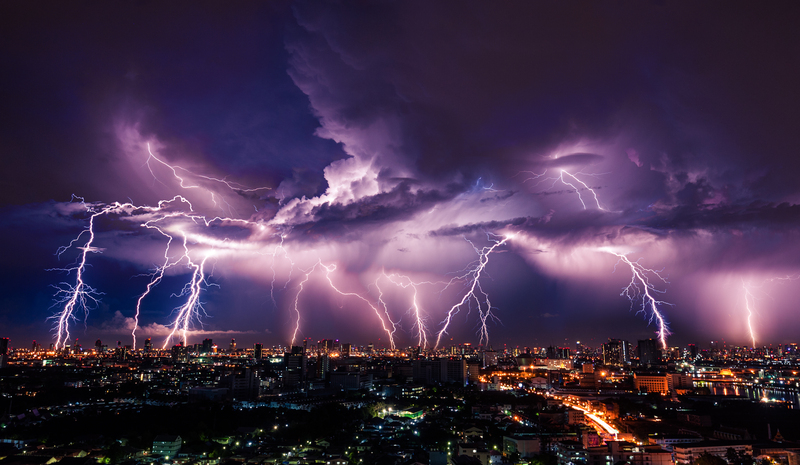 These happen when there is a surge of electricity improperly handled by the breaker, resulting in overheating the wires which may then catch fire. If you are unsure, better to be safe than sorry. In addition, there are other factors that play a role in determining whether your electrical panel may be a hazard. When your company is having electrical problems, you need to get them addressed right away. You do not want to risk having to shut down temporarily until your building is safe for customers to be in. You should never pursue these repairs yourself. Instead, you want to hire a commercial electrician who knows exactly what to do. Here are some tips for finding a great electrician in your area. Wires wear down over time. For the safety of your home and the people living in it, you need to be certain faulty wiring gets addressed in a timely manner. In addition to keeping everything in good working condition, you also want to ensure that any children you have cannot injure themselves from outlets or loose wires. When it comes to wiring your home, the best advice is to leave it in the hands of professional electricians. As much of a necessity that electrical system have become, they can also be dangerous. You need to be aware of proper safety protocols if you will be around any of these systems. You also need to teach other people in your household about how to behave around circuit breaks, outlets and other related systems. Children in particular face risks around the household. They simply do not know any better to stay away from certain things, including outlets. There are a few preventative measures you can take to keep your kids safe. For starters, you can install child safety plugs on any outlets that are not currently being used. You also want to keep appliances such as plugged-in radios away from a sink or tub. You also need to be mindful of any old or faulty electrical outlets. You should be aware if an outlet is no longer working. However, you need to be extremely cautious if you notice smoke coming out of an outlet. If you see smoke, then you need to shut power off to that area immediately. Do not attempt to work on any electric systems on your own because you could end up getting seriously hurt. You always want to contact a professional to work on your home’s outlets. 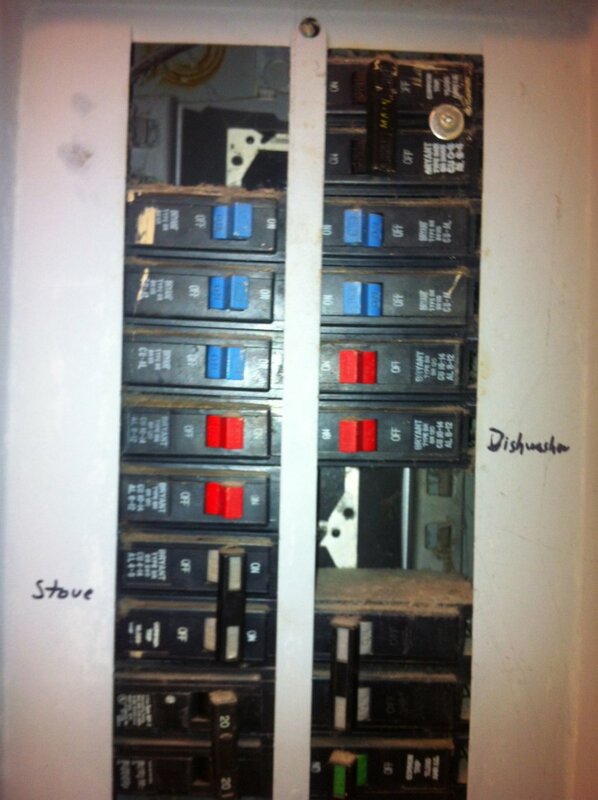 Another aspect of your home’s system to be aware of is a fuse blowing out or a breaker flipping. In the event a circuit breaker gets overloaded, then it will get excessively hot and there is the potential it will start a fire. Occasionally, this problem can be solved by simply taking some of the burden off your system and unplugging a few things. Other times, you will need to contact an electrician. While it can be tempting to try to fix an electrical issue on your own, you always want to leave this work to the professionals. Expert electricians will know how to work safely around these systems. Electric systems have become a necessity in every home. However, if you are not careful, they can pose a significant hazard. A malfunctioning electrical system can result in a fire or substantial injury to you. Be aware of all the dangers that these systems pose to your house. 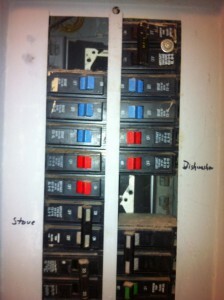 Electrical Box Regulations – Is There a Fire Hazard in Your Walls? It can be very easy to take your home’s electric system for granted. However, it is a lot easier than you probably realize for something to go wrong, especially with your home’s electrical box. This box contains the grid that connects electricity to every part of your house. Be mindful of regulations and the age of your box, so you know when to get it looked at by a professional. First, you need to be aware of how old your home’s electric box actually is. In general, you want to get an upgrade if your box is older than 15 years. The reason for this is that a general household’s needs have changed so much in that amount of time. Most households today are using far more electricity because there are so many more electrical devices people are using on a daily basis. Another reason why you want an upgrade is that it can help with your home’s insurance costs. 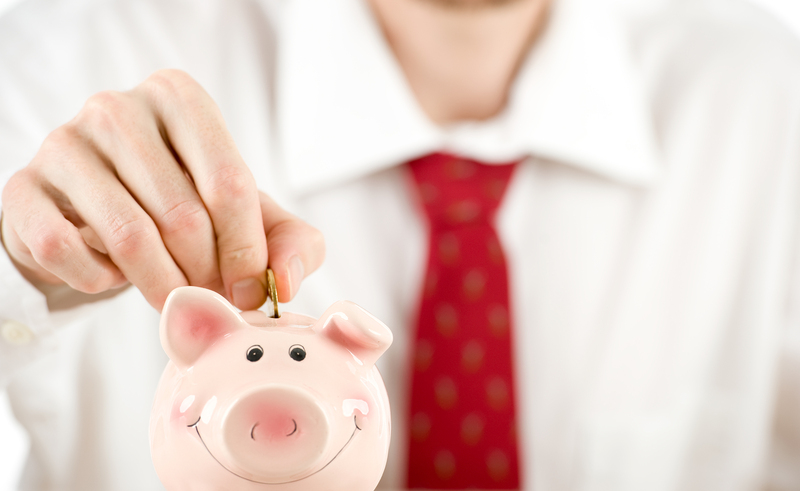 If you show you have a much safer system in place, then you could qualify for better rates. Home rewiring is often a necessity in a lot of homes. This is especially true of older ones that have wiring that is incredibly outdated. When it’s time to rewire your house, how can you get the most out of your dollar? Most people don’t want to have to spend a lot of money on repairs on their home. Rewiring is no different. Here are a few tips that could help you save money when you’re about to rewire your home. Older homes often have wiring that isn’t quite up to modern standards. Cloth insulation was the foundation for most wiring systems before the 1950s. Unfortunately, cloth insulation deteriorates over time. 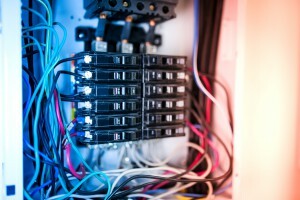 Most homeowners don’t know a lot about home rewiring. Well, here are a few questions and answers that may help you understand a little more about rewiring.